Sharpen your pencils! 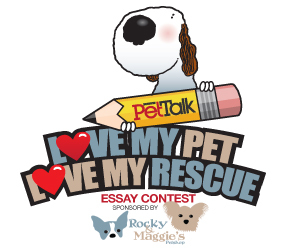 PetTalk, in conjunction with Rocky and Maggies Pet Shop, is launching an essay contest where you and your favorite rescue can win big prizes! Contestants will submit a 250 word or less essay about what makes your rescue pet so special and your story behind the rescue group that connected you.Upload entries on PetTalk’s Facebook page Feb 1-FEb 15, Public will vote for their favorites Feb 16-March 1. Prizes for the winner will include lunch with Bill and Jen Klein of the hit show “The Little Couple” and owners of Rocky and Maggies Pet Shop in Rice Village, a $100 veterinary certificate to Southwest Animal Clinic, a custom painted portrait of your pet and participation in a PetTalk photo shoot with your favorite rescue group. 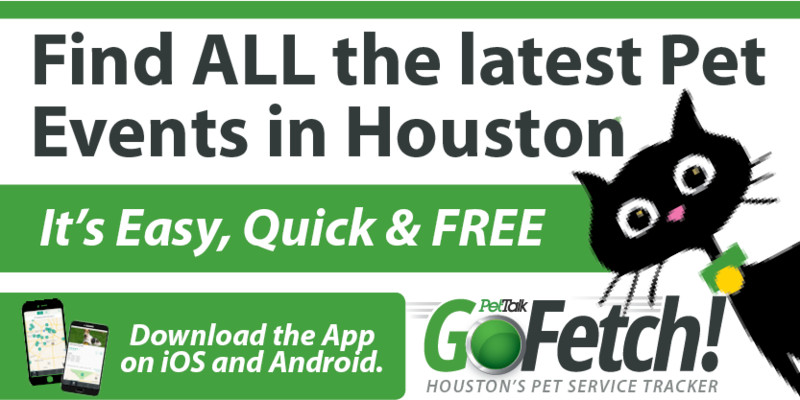 Your designated Rescue group will win pet food, treats, veterinary certificates and a 4 page spread in PetTalk!